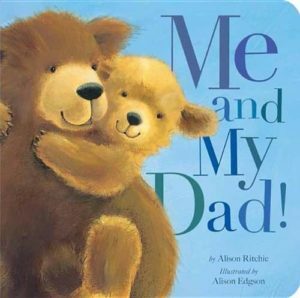 You are here: Home / Toddler Books / Best Books for Toddlers about Dad! 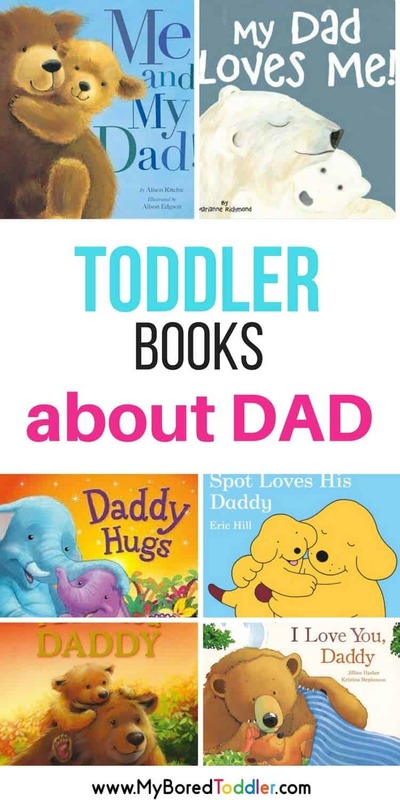 Best Books for Toddlers about Dad! 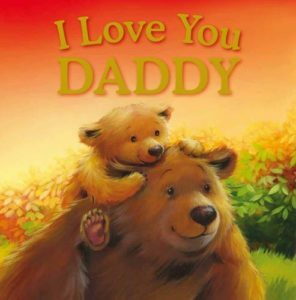 There are some fantastic books for toddlers that focus on the lovely father child relationship. 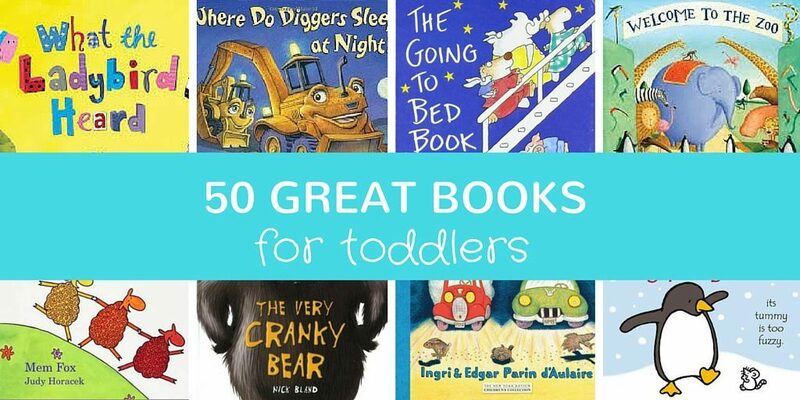 Some of my toddlers favorite books are the ones listed below (she especially loves #6), and she loves reading them with her Daddy. 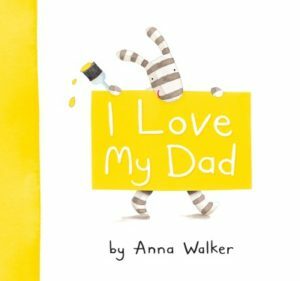 We’ve put together 10 of our favorite toddler books about Dad for you to enjoy. Do you have a favorite book that we haven’t listed? 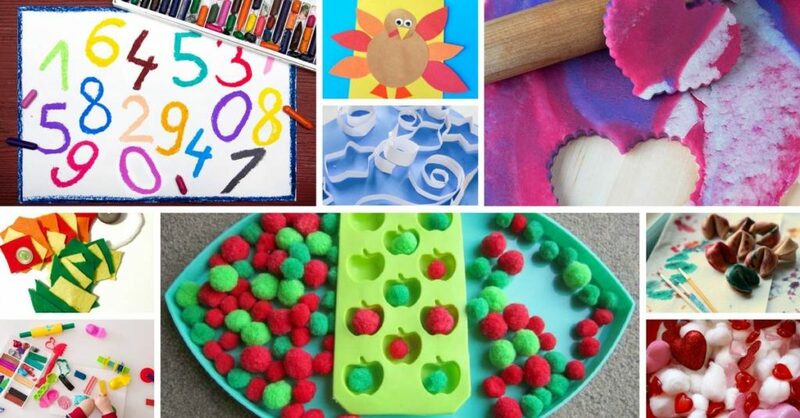 Let us know in the comments below and we’ll be sure to add it in! 7. 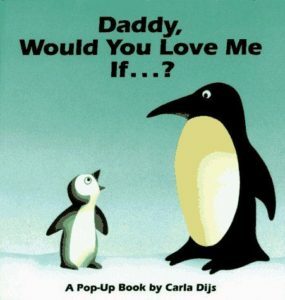 Daddy, Would You Love Me If….? 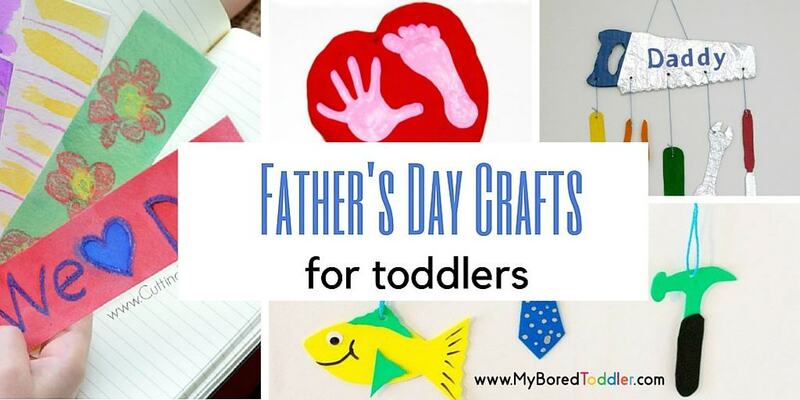 That is a great list! 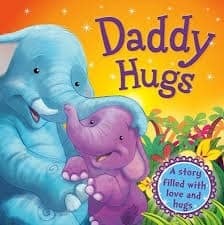 I love ‘Daddy Would You Love Me If ..’ It is a lovely idea like you say with Fathers Day coming up to buy one as a gift. 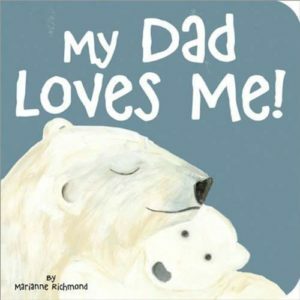 ‘My Daddy and Me’ by Tina Macnaughton is a lovely book too. It is all about a bear (again!) 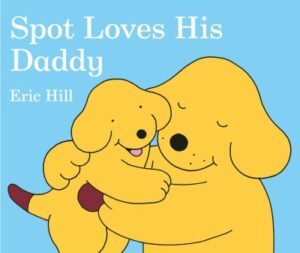 who feels nothing can touch him when he is with his dad.